“No, Mr. Stone, I’m not giving you another chance,” Judge Amy Berman Jackson said. "I have serious doubt whether you learned any lesson at all." 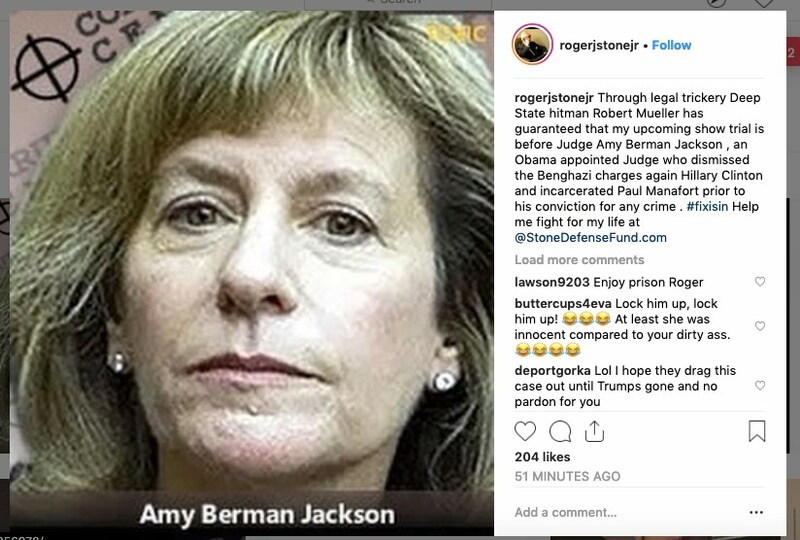 Are these Crosshairs in Roger Stone's Instagram post attacking Judge Amy Berman Jackson, federal judge in his case? 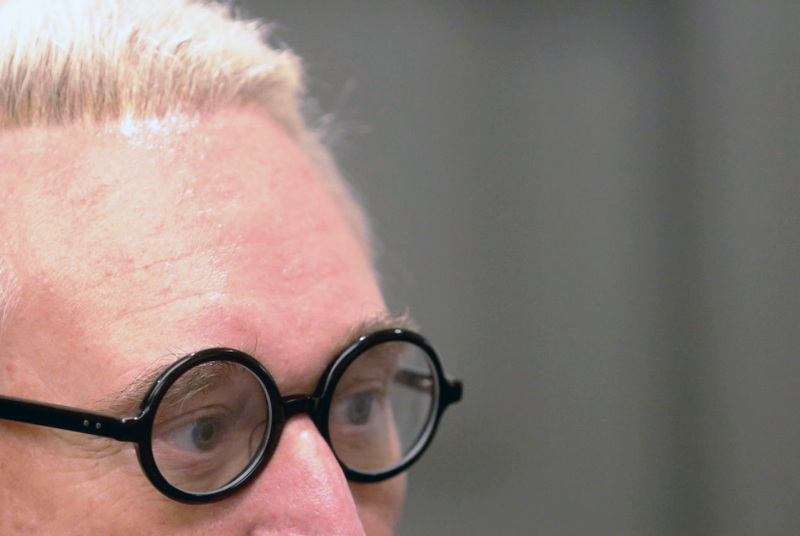 The judge imposed a limited gag order on Roger Stone last week. "Big news Wednesday... Hillary's campaign will die this week," Randy Credico texted Trump ally Roger Stone, just 6 days before the WikiLeaks email dump. 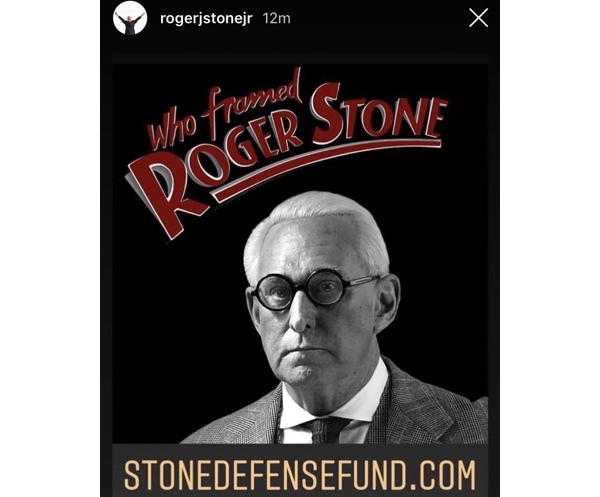 Roger Stone's Instagram sure is weird. 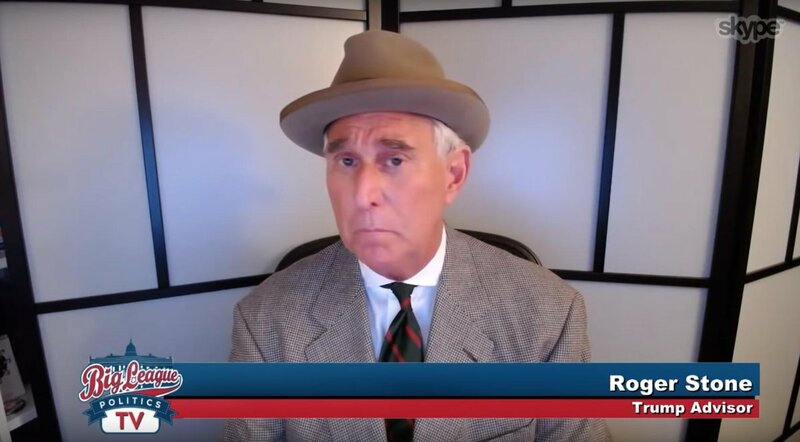 At the dawn of the weekend, Twitter banned infamous political brawler Roger Stone. The curiously-bleached trumpkin had responded to news of charges in the Russia probe with an abusive meltdown, in which he called CNN's Don Lemon a "covksucker" and issued vaguely threatening remarks to all and sundry. 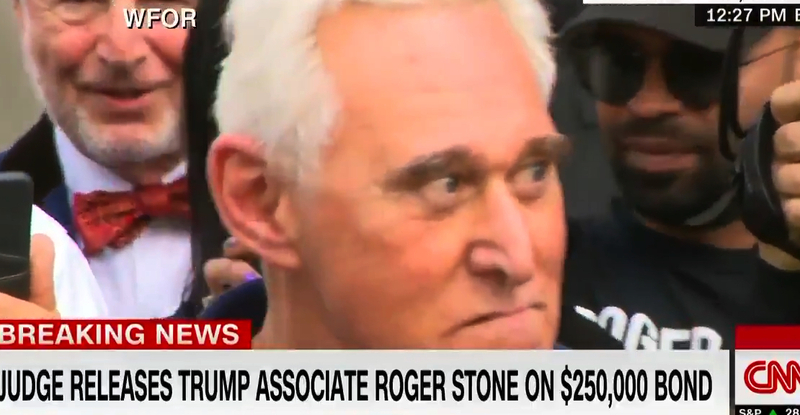 Now, Stone plans to sue Twitter for turfing him out — but on what grounds? Stone later vowed to bring legal action against the social media platform, though he did not specify beyond saying he was communicating with "prominent telecommunication attorneys." 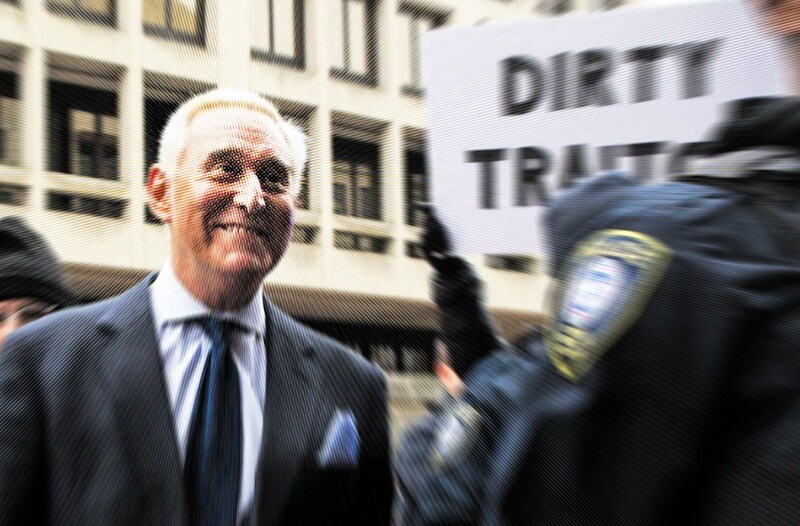 "The battle against free speech has just begun," Stone told Politico in response to the ban. "This is a strange way to do business and part and parcel of the systematic effort by the tech left to censor and silence conservative voices." Bravo to Twitter for ridding itself of him.